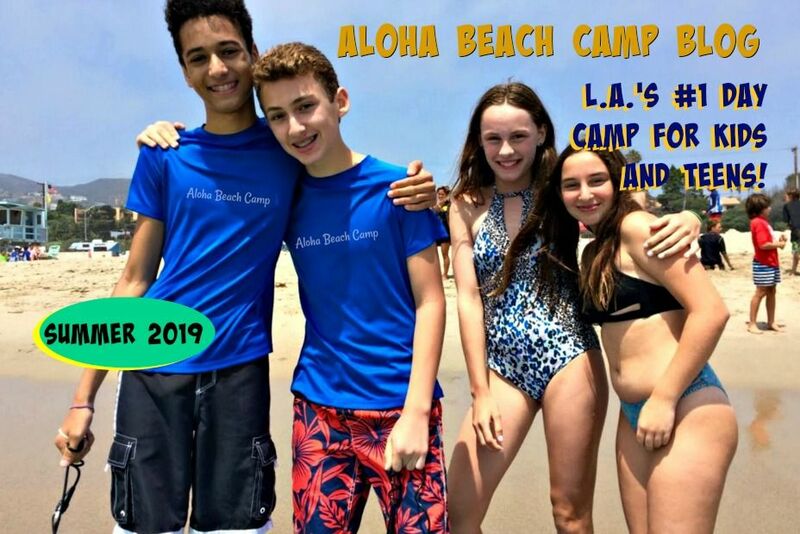 Los Angeles Summer Camp | Aloha Beach Camp Blog: Open House Tomorrow! Hope you're enjoying your weekend. 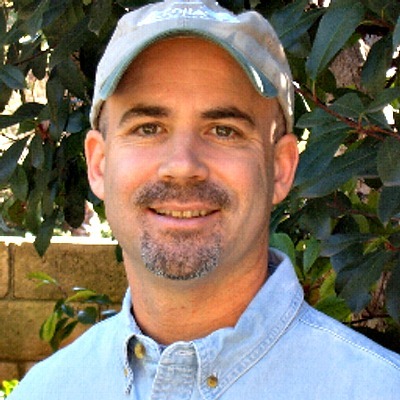 Just a final reminder: tomorrow, Sunday, March 15, is Aloha Beach Camp's first open house this year. BTW, our Early Bird discount expires tomorrow, too -- so come one, come all, save some money and have fun with with us!